DON’T MISS OUT! ORDER TODAY. 2. When a new account is created an email will be sent to the email address provided, please verify account as instructed in email. 3. 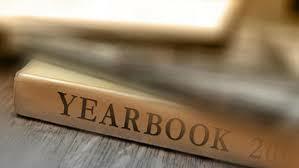 You can now purchase your yearbook(s) from the online site. 949-813-6061 or Debbie@sumnerphotography.net – she will be happy to help you.